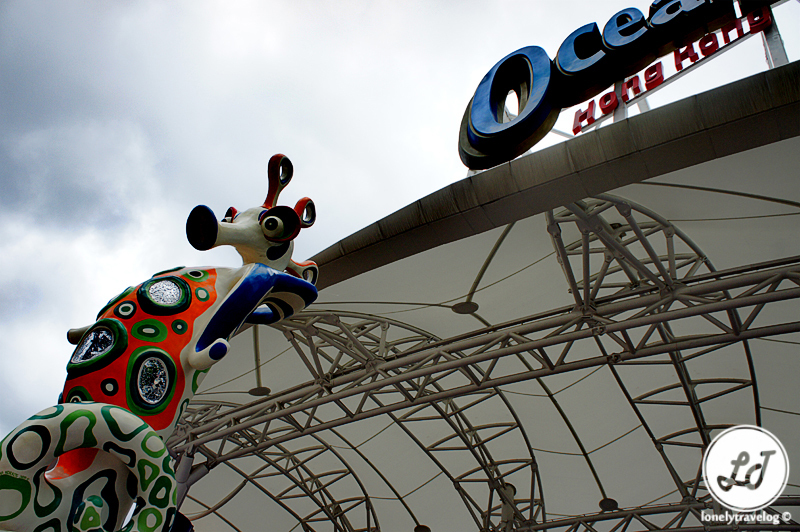 Welcome to Ocean Park Hong Kong! 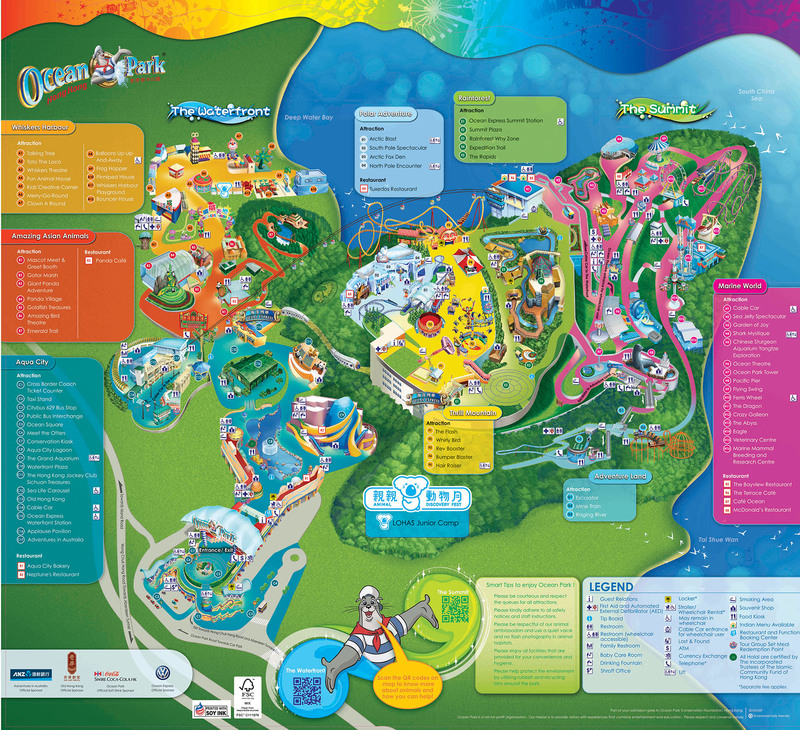 This theme park was the only amusement park in Hong Kong until 2005, when Hong Kong Disney came onto the scene. I do feel Ocean Park is an all rounder. You can expect a combination of high octane, thrills, spills rides and educational state of the art marine shows. 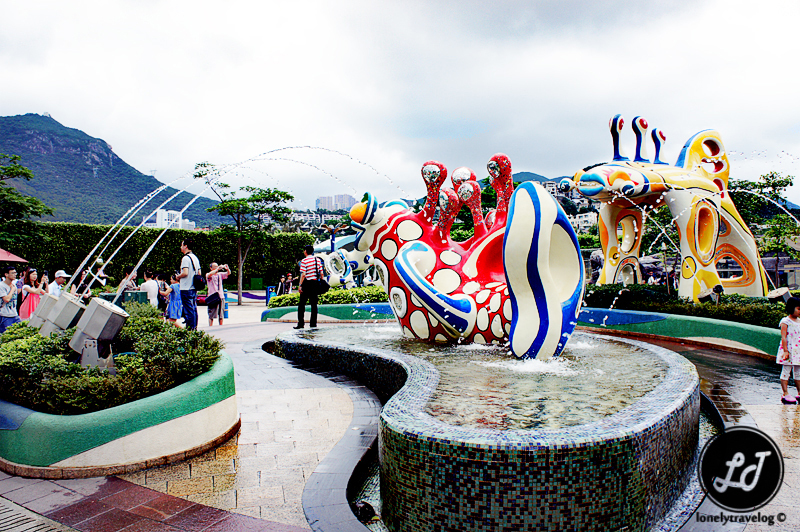 The park is located on the southern side of Hong Kong Island and consist of 2 sections; The Waterfront and The Summit which are connected by the Cable Car and Ocean Express funicular train. Through the Ocean Square, you will notice the 3-storey Grand Aquarium that features various aquatic animals over 5,000 fishes of 400 species but my favourite attraction would be the Amazing Asian Animals! Meet the Giant Panda! The Giant Panda Habitat is homed to 2 lovely pandas named, Male Anan and Female Jiajia. Get to know the variety species of Goldfish. 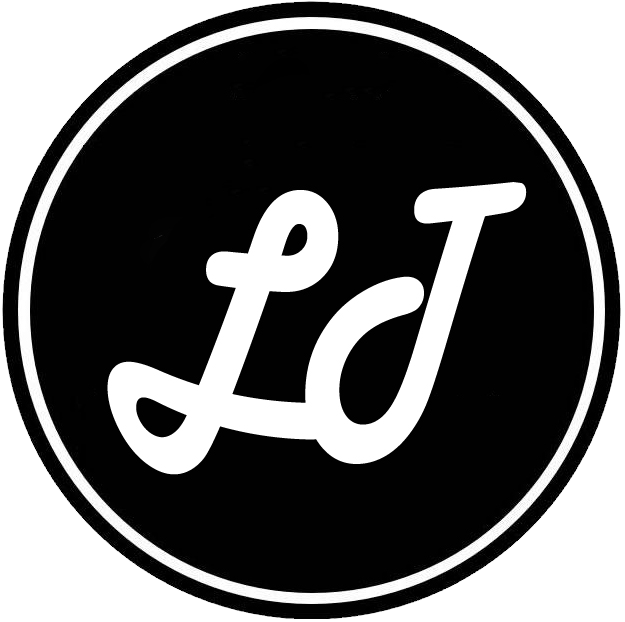 Old Hong Kong – Relive fond memories of times gone by! There are several exciting hair raiser rides to test your bravery. Meet over 70 penguins from three species, including endearing king penguins, the world’s second largest penguin, dramatic southern rockhopper penguins, one of the tiniest penguins on Earth and white-bonneted, gentoo penguins, which sport unusual coloured eye markings. At the North Pole Encounter, upclose and personal with the northern sea lion. Before you catch the show at the Ocean Theatre, you might want to visit the Veterinary Centre that housed the bottleneck dolphins. These dolphin and trainer were preparing for the Ocean Wonders show at the Ocean Theatre. The Ocean Theatre show is set to entertain the guests while underscores the urgent need to protect the oceans and marine animals! Entitled “Ocean Wonders”, the show features a brave adventurer discovers the majesty of sea creatures when dolphins and sea lions come to his rescue. You will need a day to explore and the park can get very crowded during weekends or school holidays. My only unpleasant experience was with the mainland china tourists; shoving, pushing and yelling. 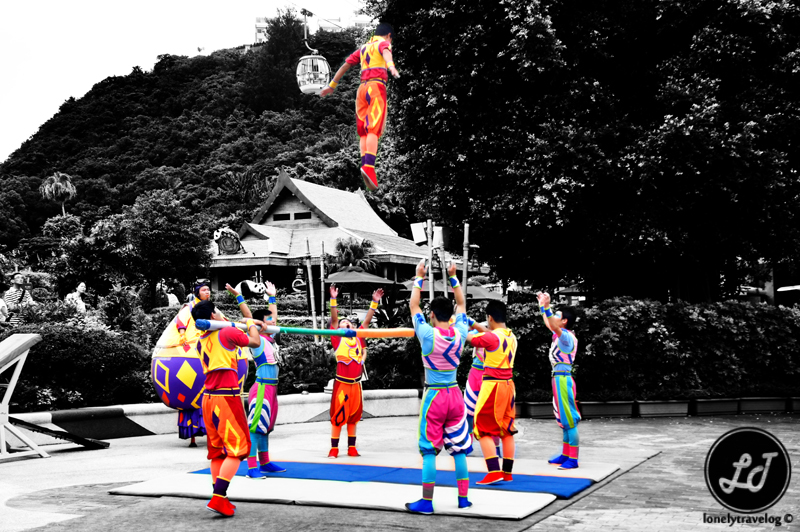 Tickets can be purchased at the Ocean Park Main Entrance, on all 7-Eleven stores in Hong Kong, the Citybus Bus Route 629 Terminal (Mon to Fri before 3:00pm; Sat, Sun and Public Holiday before 4:00pm) near Admiralty MTR (exit B) and Ocean Park Online Ticketing System. Take the Citybus Route 629 from Central (Star Ferry) or from MTR Admiralty Station, Exit B. You may use the Octopus Card for the bus fare.